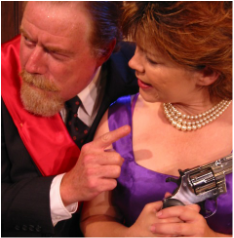 Matthew Cameron Clark, Kathy McCafferty & Cherene Snow at Boise Contemporary Theater. 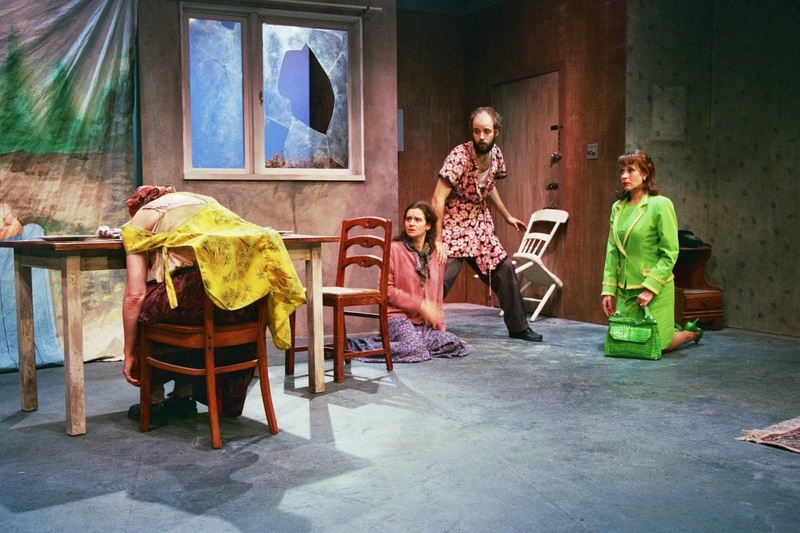 "Mahoney plays with reality in the same way with a string of deftly crafted domestic scenes — little pearls of relatively normal family dysfunction — that increase in intensity until they drop you into an ending of Medea-like proportions. "Jeni Mahoney's play, Fata Morgana, is a fantastic example of the challenging, intelligent, and emotionally powerful writing that BCT audiences have embraced here over the years. But most importantly, it has an innovative style. It feels like a new American magic realism... I believe it's a play that will have a long life on many stages across the country." 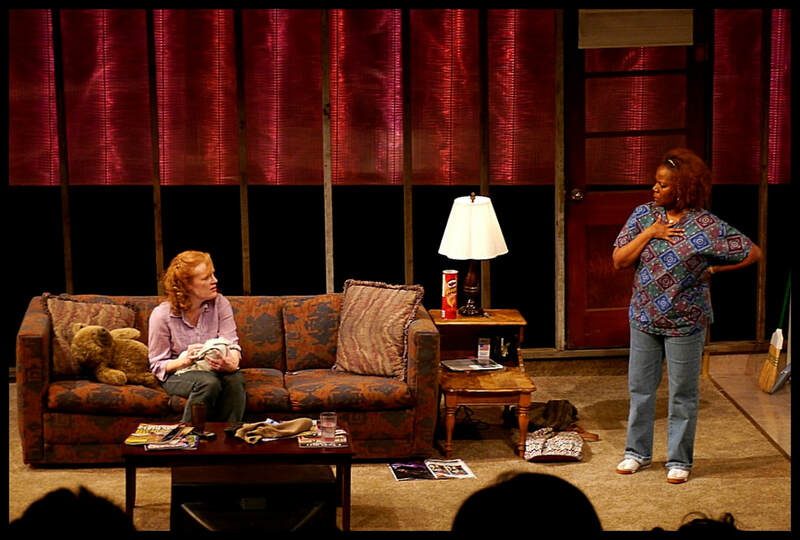 "It’s good writing to open a play with intimately drawn characters. In close quarters, drama is more personal and immediate—it creates conditions ripe for introducing information that casts preceding actions in a new and unexpected light, creating a sense of vertigo. Fata Morgana, the latest production by Boise Contemporary Theater, uses this vertigo to reveal a compelling vision of psychological terror... Fata Morgana packs a wallop. It’s clever overall, funny in parts and inventive in ways that will draw audiences in. Be warned, though: It isn’t for the faint of heart." "Intellectually arresting and darkly comic… a thoroughly engrossing and provocative evening of theatre. Not to be missed." The hospital play that will leave you in stitches! One of the 100 Top Best Things to do this Christmas Season! These Washington Square Dreams remind us, over and over again, that the impossible can and often does happen, especially when we’re lost in an enchantment woven by Oberon or Titania or William Shakespeare; or -- as Jeni Mahoney and Ben Sahl’s Throw of the Moon demonstrates – even the guy from New Jersey who holds the follow spot.